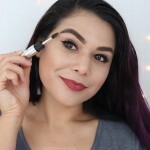 If you want long lasting brows you don't have to worry about smearing around, check out the Physicians Formula Brow Last Longwear Brow Gel, which can give you both soft and bold brows with a swipe of a brush! 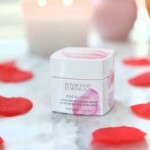 Take a look inside the new limited edition Physicians Formula Butter Collection box of brand favorites! See swatches of both new limited edition Physician Formula Butter Palettes-- they won't be here for long, should you grab one or both? 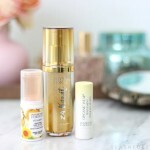 Save money by swapping the high end makeup on your wish list with drugstore dupes! 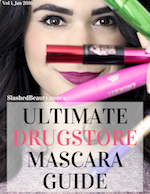 Check out these five drugstore dupes of hyped up makeup. 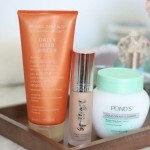 Take a look at what I consider one of Physicians Formula's best makeup releases this year: The Healthy Foundation. See swatches of all shades! They're here! 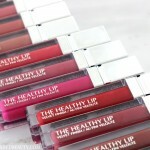 The Physicians Formula Healthy Lip Velvet Liquid Lipsticks are hitting stores this month. 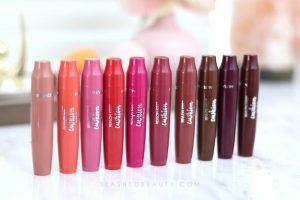 Check out lip swatches of all thirteen shades. 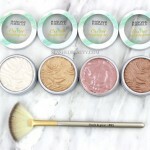 Check out the all-new Butter Highlighters from Physicians Formula. See swatches & why you need to grab these for fall and winter. 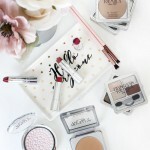 Get it while you can-- the Physicians Formula 80th Anniversary Collection just launched! See what made a return from their classic innovations & see swatches. 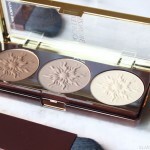 My latest obsession at the drugstore: the Physicians Formula Bronze Booster palettes. 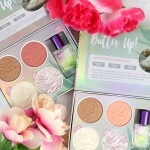 These highlight & contour palettes are must-haves... see why! Check out the birthday makeup I wore over the weekend for my casual celebration. Featuring new 2017 Physicians Formula makeup launches.